Sid Sullivan, Secretary, introduced Nadia Ryakhmyatullov informing the membership her application for membership approval will be on the Board of Director’s April 20 agenda. Sid Sullivan was away last week practicing both his French and skating without skates in icy Quebec City mentioned he had a birthday last week. Mystery Person – Sid Sullivan awarded this week’s gift card to Cyrilla Galbreath for all the work she continues to do for the club. Greeter – Pat Brown greeted members today. He reported how ephemeral world champions can be can be as the St. Louis Cardinals defeated the 2016 World Champion Chicago Cubs in their opener on Sunday. He also was very pleased his good friend’s cancer was reported to be in remission. Sign In – Carl Scott was absent to so the Pig went hungry today. April 4th at 5:30 Tree Dedication at Optimist Park for Red Leighton and Jim Beckett. – Reception in the Club House to follow. In case of inclement weather the dedication will be in the Club House at 5:30. Carl Scott, Committee Chair, will do the presentations and coordinated the reception afterwards. Scholarship – (Cyrilla, Carl, Max) Cyrilla reported we have a Battle H.S. student designee for one scholarship. She is awaiting scholarship selection from the Hickman Counselor and is still working on the multitude of Rock Bridge applications. Carl Scott continues his work on the Douglas H.S. applications. Food Bank – (Larry Fick, Jim Murphy) Jim Murphy worked on the dreaded hot dog packaging last week claiming it will be awhile before including a hot dog in his diet. Bike Safety May 20th – Mary Dewey announced bike repairs will be included in the Bike Safety program. Columbia Youth Basket Association (CYBA)– Mary Dewey circulated the plague given to the Downtown Optimist Club for our support of three of the teams. Of the teams, one went undefeated for the season, the other two when undefeated until they were matched off against each other. Art in the Park – Harold Rowe will have a full report on this upcoming sponsorship event in a week or so. Regional Oratorical Contest will be held this Sunday, April 9 (Easter Sunday) at 2:00 pm at the Ashland Optimist Clubhouse. The freshman Rock Bridge High School student and winner of the DOC’s contest, Aaron Hill will be competing in this event. Anyone planning to attend should enter the building by 1:45 pm as no one will be permitted to enter the building once the contest begins. Kids First announces Cedar Creek Trivia contest, silent auction and dinner, May 6th. Cost is $30 each and Kids First requests the Downtown Club to send a team of 8. Dinner is included and Kids First says they can use silent auction items. Bill Regan, Horticulturist, stood in for Bruce Young, Executive Director of the Central Mo Sheltered Enterprises and Giving Gardens for today’s presentation. Bill retired a couple years ago after 40 years in his own business, Regan’s River Hill Gardens. This was a 2 acre garden just south of Rock Bridge H.S. He met Bruce Young years ago through their mutual Rotary Club membership. Located at 4040 S Bearfield Road in Columbia, the Giving Gardens is part of the Central Missouri Subcontracting Enterprise (CMSE) that has existed since 1965. The work force consists of 130 enthusiastic employees who are physically or developmentally disabled ranging in age from 16 to 65. The Giving Gardens provides a place to go and be productive for these workers who live in group homes throughout the community and commute to the Gardens each day by both private and public transportation. The workers vary in ability from a structured workshop level a highly functioning sales person (who doesn’t wear red socks). Giving Gardens is open daily (Mon-Sat 9:00 am to 6:00 pm, Sun 11:00 am to 5:00 pm). Prices are competitive with their standard of good quality. More information is available at their website or by calling 573-442-6935. 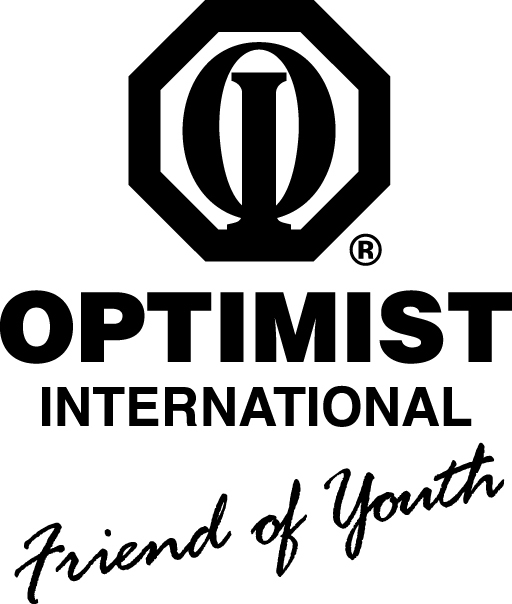 April 24 – Zone 2 Optimist Clubs.